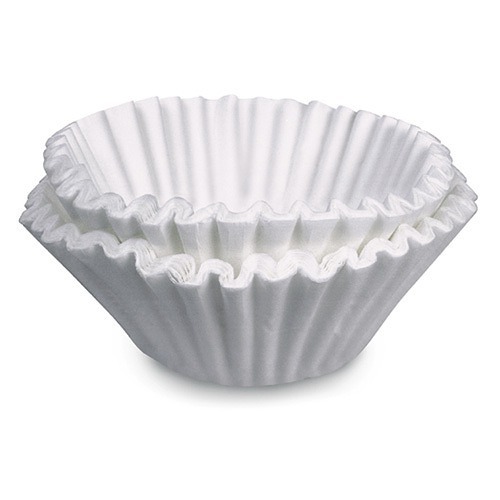 Fetco Paper Filter F003 embodies the quality you expect from a Fetco product. 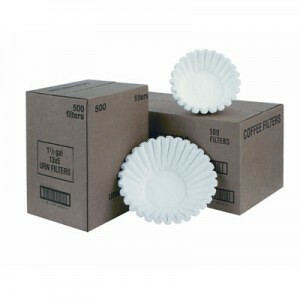 In conjunction with the extraction technology, the F003 filters work to extra maximum flavor for a perfect cup of coffee. 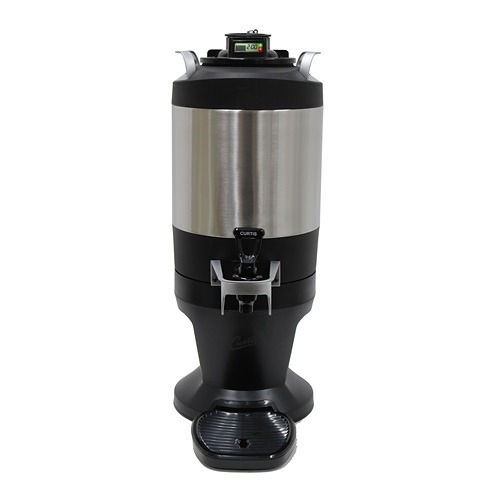 The Fetco Paper Filter F003 work in Fetco brewers to extract optimal flavor from the coffee grounds, resulting in a rich, full-bodied cup of coffee. 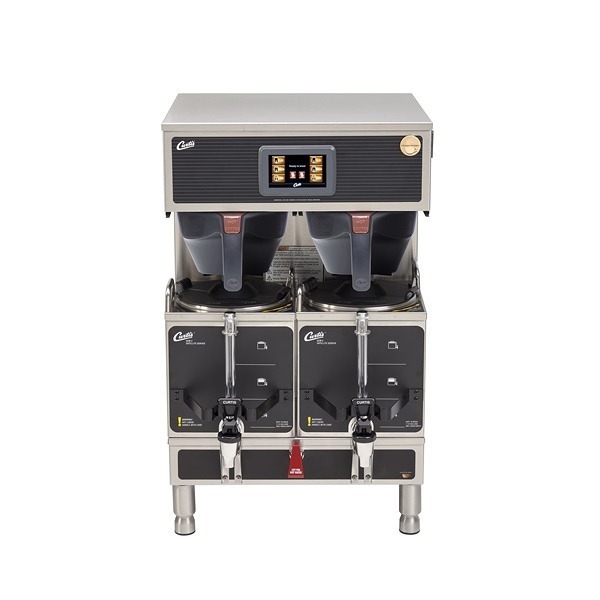 Fetco’s Paper Filter F003 is made to work with Fetco’s older 3000 series airpot brewing systems that come with a plastic filter basket. The filters come in a case of 1000 filters.